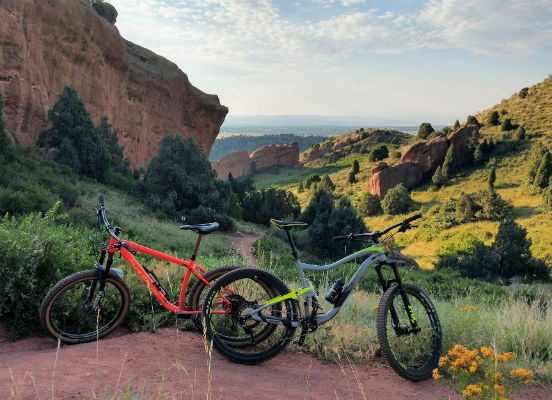 Whether you're venturing off pavement for the first time or looking for a trustworthy bike to take on an epic journey, going for an extended demo ride is a great way to try before you buy. The bikes we rent are some of our favorites, and if you wind up purchasing a mountain, gravel, or road bike from us we'll refund your first rental day off of the purchase price! 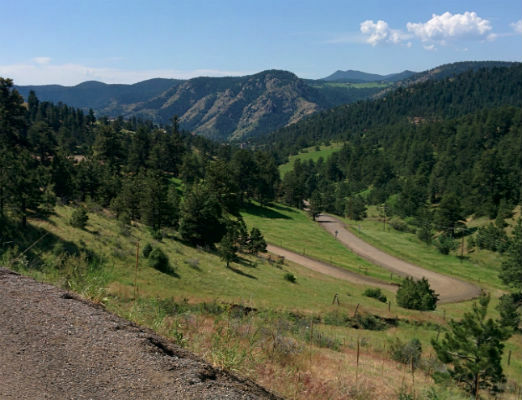 If you're visiting Colorado, our demo bikes are a great way to get into the mountains while experiencing the ride of a modern, perfectly-tuned bike. We're also happy to suggest the perfect trail or route so that you can make the most of your day. Adventure is out there... go get it!